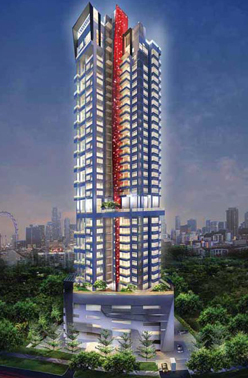 Standing tall at 35 storeys, Starlight Suites is designed at the onset to be one of the most iconic development in River Valley district in Singapore with its outstanding stardust structure which will be beautifully noticeable as the sun set. Starlight Suites provides a wide range of unit mix of 1 Bedder, 1B+Study, 2 Bedders, 2B+Study, 3B+Study and 3 penthouses with 2 to 3 bedrooms to meet each owner's varied bedrooms and spatial requirement. It is designed with vertical stratified elements that exudes the luxurious touch for all the apartments in this prime district residential development. The Stardust on the screen wall that emit the awesome aura in the night set this development as the icon in this residential enclave. Starlight Suites located at the popular locale of River Valley which is among the most sought-after residential address for the discerning home owners and astute investors alike. It is just a short distance to the Orchard shopping belt, Clarke Quay, Central Business District, Marina Bay and has a wonderful yet serene river view. When the inviting ambience of the nearby shops beckon, you are spoilt for choice to take your time to choose the one to suit your individual lifestyle needs and then head down for an exquisite dining experiences and titillating nightlife that is available near to this development. As for your young ones, there are a wide range of established schools of all levels that will provide well-rounded education for your school-going children. You are provided with a good selection of facilities where you can unwind with your loved ones at the Sky Terrace with the lush greenery and landscaped pool deck. Relax your mind at the Yoga Corner or simply soak your body for a rejuvenating dip in the pool for a breathtaking views of the city skyline. Whether you are an investor or for own stay, Starlight Suites is indeed the perfect development for good return on investment. VIP Developer's discounted prices available from us are still at affordable low quantum. Perfect Environment, Excellent Investment Location. Chic, Stylish and Exquisite Lifestyle Living. 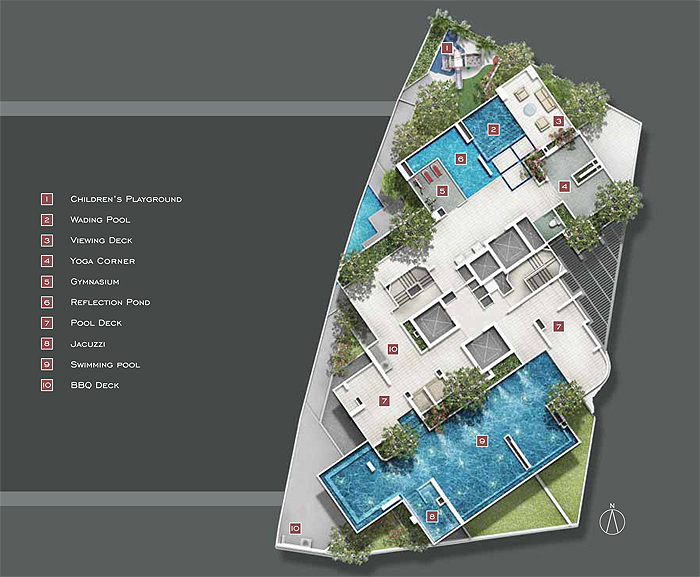 Selected units comes with Private lift, private pool. Near fine dining, al-fresco area along Singapore River. Walk to Kim Seng MRT Station, The Central Shopping Mall. Close Proximity to main Orchard Shopping Belt/Clarke Quay/Central/MRT. Near to Marina Bay Sands/IR. Starlight Suites offers good capital gain prospect. 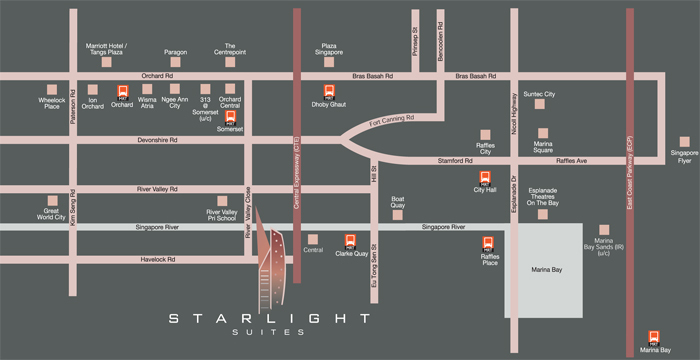 Please call for more detail and Priority Unit Selection for Starlight Suites. 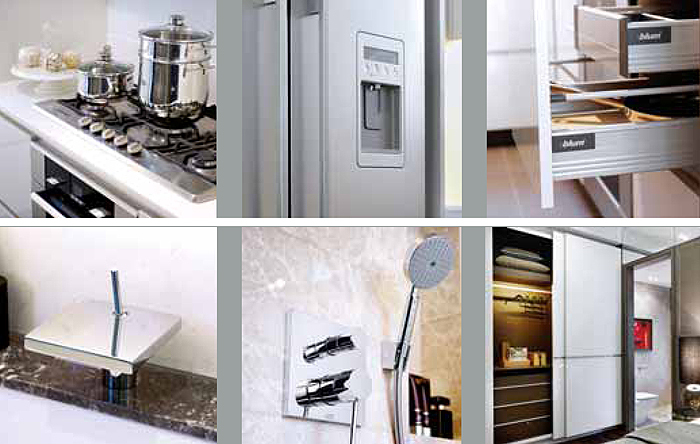 Starlight Suites offers a whole range of facilities. New Property Guide provides the latest Singapore developers new launches for new condo, new landed, new shop, new office and new industrial properties.